Hello! I am the owner of PokePark. I am hoping to make one of the best experiences in pixelmon and I am having a lot of help to do so. 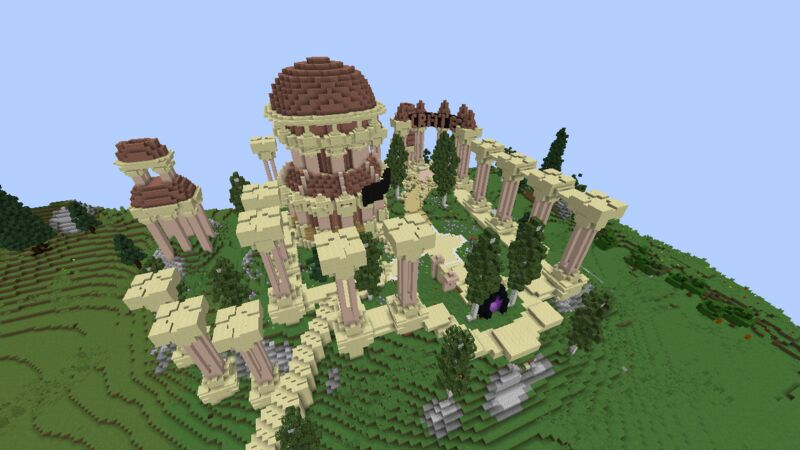 There will be many things to do when this server launches sometime this may. 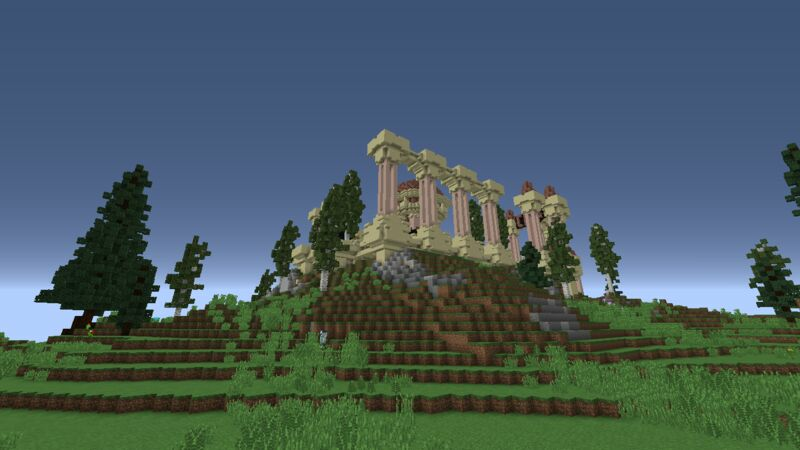 I will be posting the forum here soon and on other minecraft/pixelmon server websites. I will tell you a little that will be on this server. 10 gyms that will have mega evolutions, legendaries, pokemon that go over level 100. 8 Elite four that will have the same qualities as the gyms but a little tweaking will be made later to make them more challenging. Crates will be on the server for people to purchase them, earn them, and vote for them! 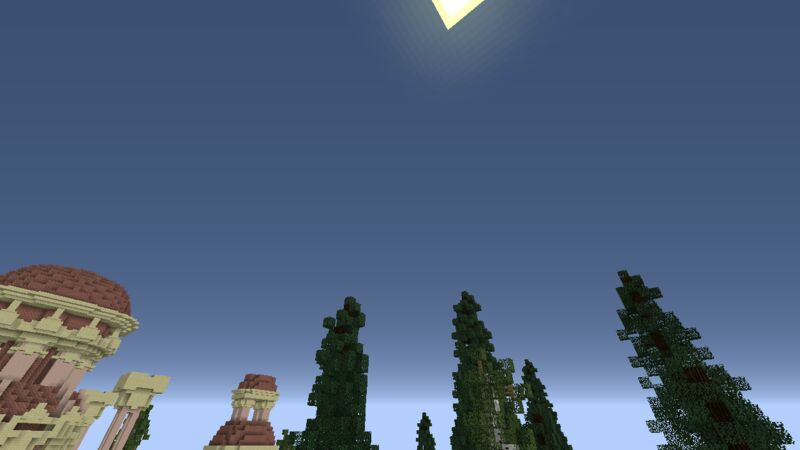 There will be much more on the server for you to discover of course. Hope to see you there ~ Sydmr.